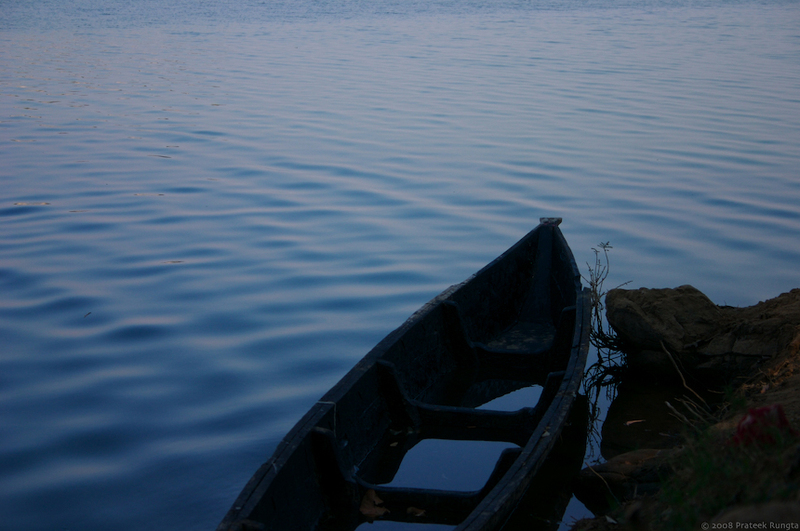 Taken on the banks of the Subarnarekha in Orissa, India. Hope you’re all having a nice January. beautiful indeed! The thematic element is well met with the water within the boat, making the merger all the more real! :) Well composed. oh wow..this is so pretty.. Almost feels like I could stretch out my hands, and touch the water. :) It’s beautiful. Oh wow!! Definitely one of your best! Really good capture angle and view! A very calming view. Incredible! Love the reflection of light in the boat complimenting the water outside it. Truly art!